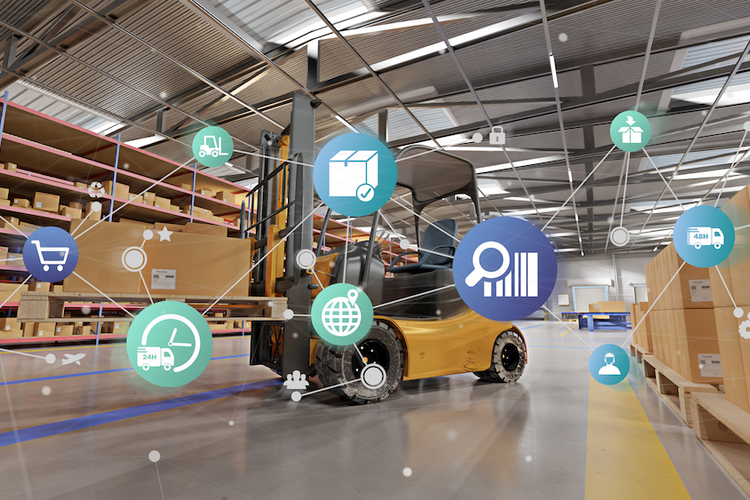 Improving supply chain visibility is a top priority for many businesses. But accomplishing this isn't always easy, especially when a company doesn't understand how blind spots are created in the first place. 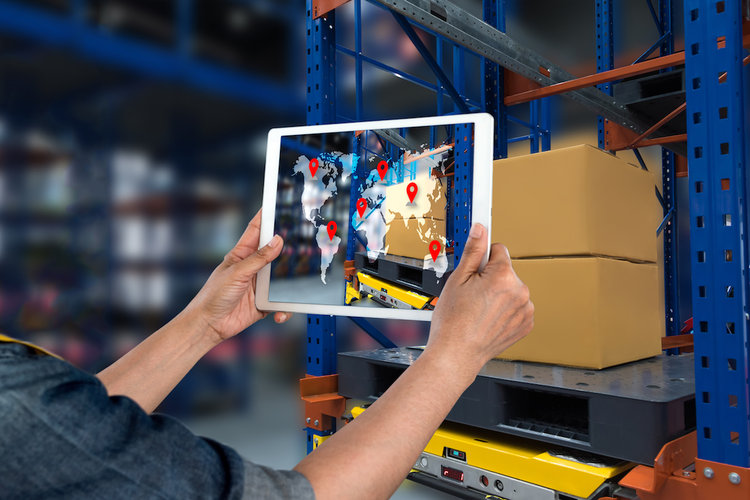 The complexity of the global supply chain is making it increasingly difficult for companies to demonstrate corporate social responsibility (CSR) and avoid blind spots in the supply chain. 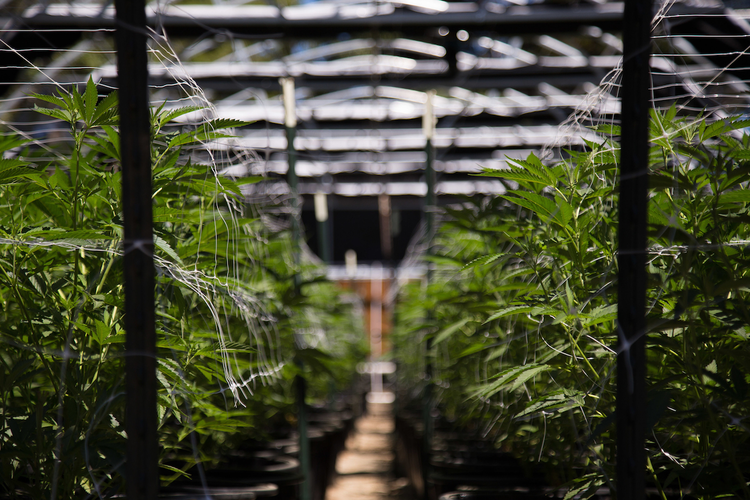 Supply chain managers from all types of industries can glean some important lessons from the cannabis sector. 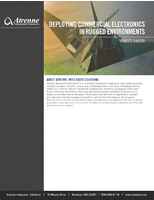 Siloing can often lead to unwise IT purchases. 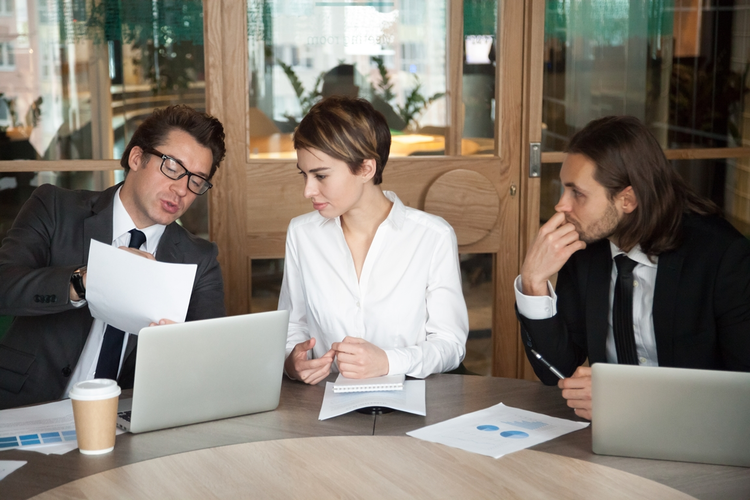 But a little cooperation between procurement and IT departments can go a long way in remedying these types of situations. 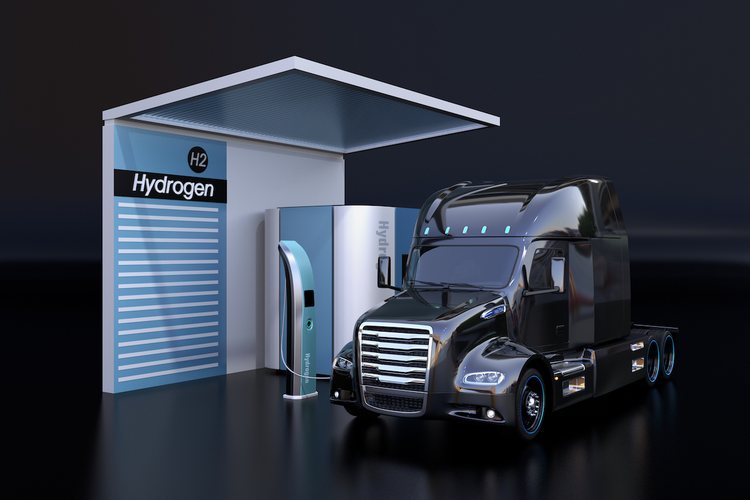 In the clean automotive sphere, there's been growing interest in the use of hydrogen-fueled trucks for logistics operations. These trucks use hydrogen gas to power an electric motor. 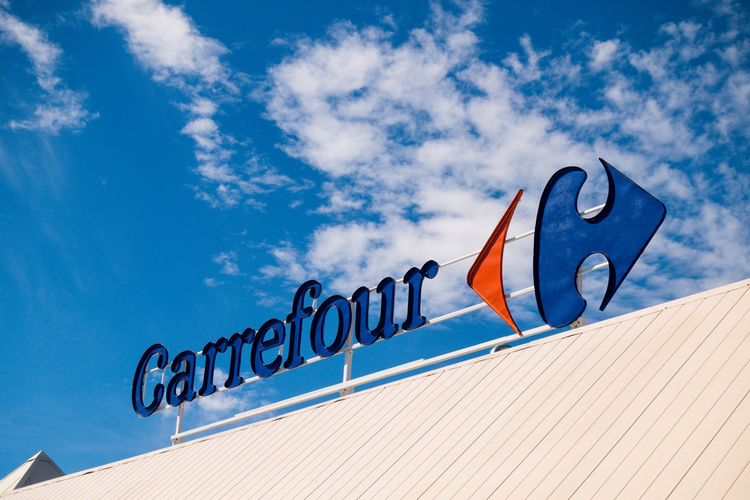 European retailer Carrefour SA is bringing blockchain technology to its supply chain. Its food tracking platform, based on Hyperledger, will start out tracing the quality and origin of free-range chicken. 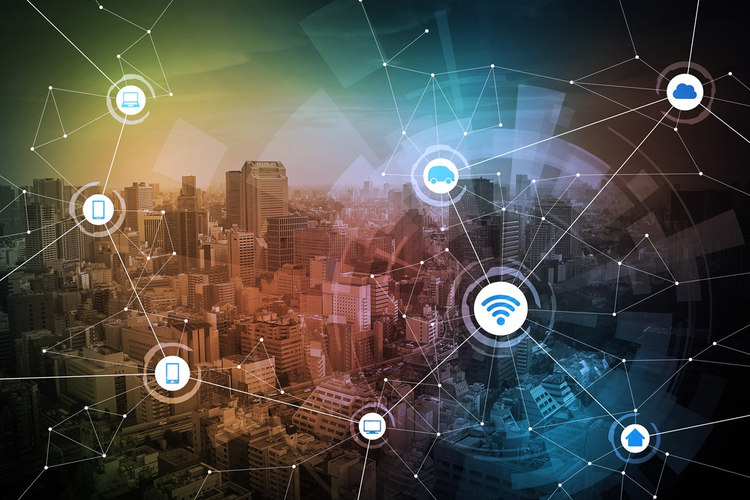 The most recent update to NIST's industry-led frameworks for best practices and processes focuses specifically on supply chain cybersecurity management. 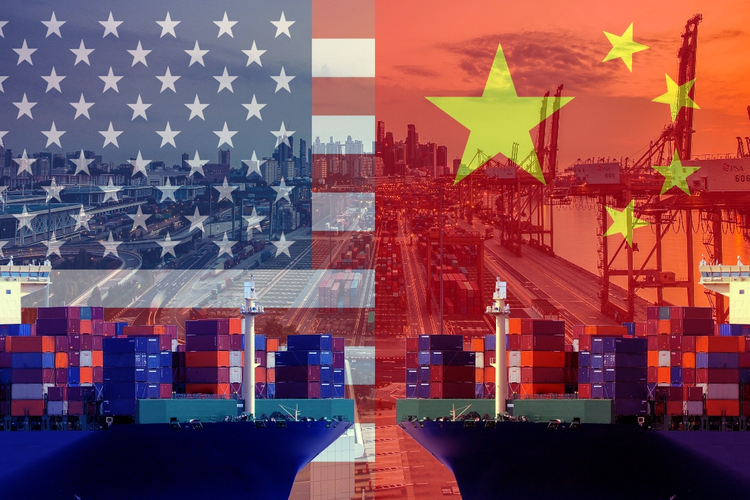 As businesses scramble to find viable supply chain solutions in light of the China tariffs, investors are watching closely to see how these changes are being handled. 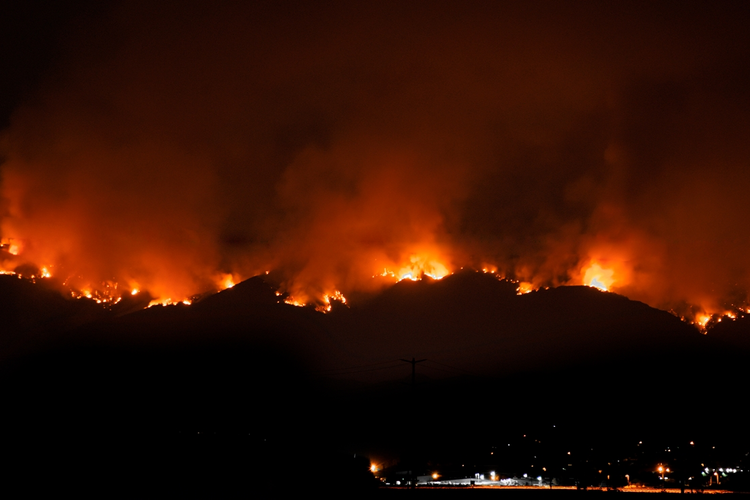 The recent California wildfires have devastated individuals, businesses, and communities alike. 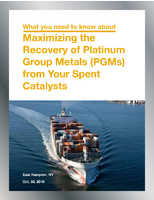 Supply chains are no exception; the fires have disrupted operations across industries of all kinds. 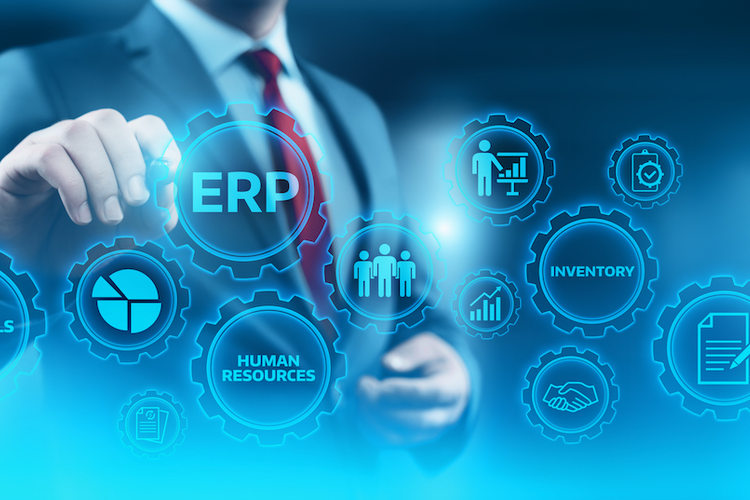 While systems of the past were dependent on data entry, modern ERP technologies are able to collect massive amounts of data to proactively determine company needs.